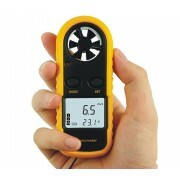 GM300 I/R 0.95 Fixed Emissivity Infrared Thermometer. 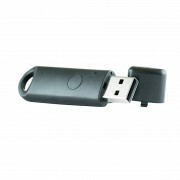 Great value hand Held device with battery. 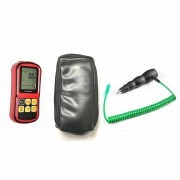 GM300E I/R Infrared Thermometer. Great value hand Held device with battery. 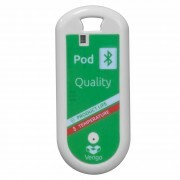 The Pod Quality provides you with actionable information that you need to minimise losses in the supply chain and maximise final quality of your product. 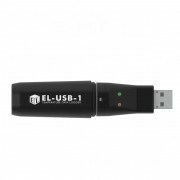 lascar EL-USB-LITE - Low Cost Temperature Data Logger with USB - This great value standalone data logger measures temperature every 30 minutes over a -10 to +50°C (+14 to +122°F) range. 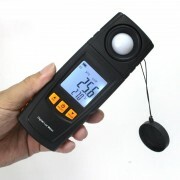 GM816 Hot Wire Anemometer wind meter anemometer / Digital Anemometer - Ideal for industrial and home purposes such as measuring wind speed and temperature of CPU, computer fans, air-conditioners, air blowers, etc. 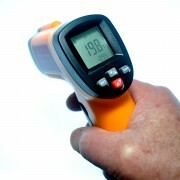 Pocket-sized, low cost infrared thermometer up to 260C. 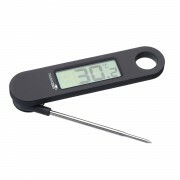 Simply aim the unit at the target and press the button to display the surface temperature instantly. 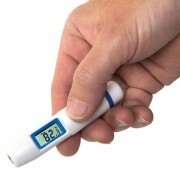 A fixed emissivity of 0.95 makes this thermometer suitable for a wide range of food and industrial applications. Featuring powerful measurement functions, the GM1020 can measure not only current values, maximums & minimums of illuminance and temperature, but also illuminance difference, integrating illuminance, and average integrating illuminance. Master Class Folding Cooking Thermometer - The easy to read LCD display clearly shows the internal temperature measured by the stainless steel probe, with a temperature range from -45°C to 200°C and -49°F to 392°F. 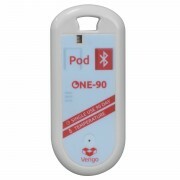 The Pod environmental data logger records and wirelessly transmits temperature and relative humidity (RH) data and excursion alerts to your smartphones and tablets; no cables or readers required!